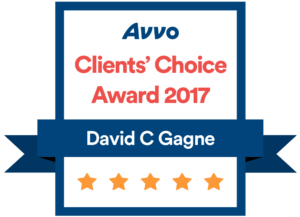 David C. Gagne is a partner in the firm of Giordano, Delcollo, Werb & Gagne, LLC, concentrating in the area of family law. He is licensed to practice before all of the Courts of the State of Delaware, the United States District Court for the District of Delaware, and the United States Court of Appeals for the Third Circuit. He received his Bachelor of Science degree in Criminal Justice from the University of Delaware in 1988 and his Juris Doctor degree with honors from the Widener University School of Law in 1992. 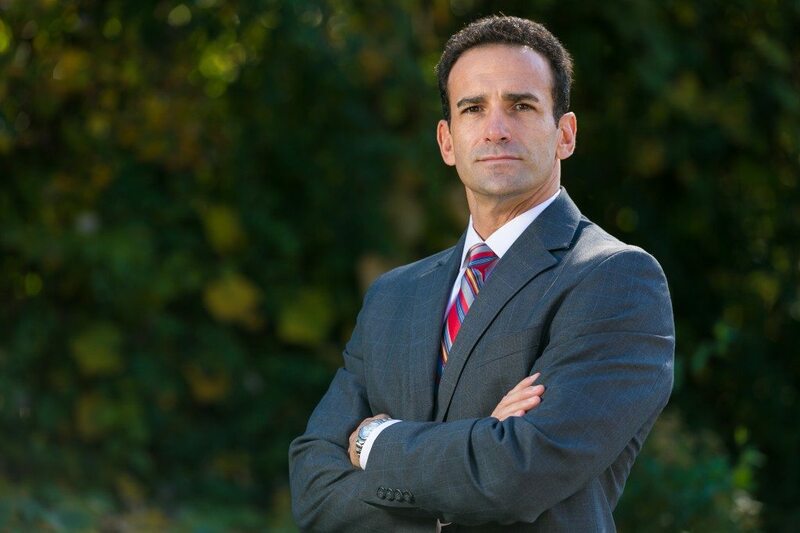 Mr. Gagne is a member of the Delaware State Bar Association, the Delaware Trial Lawyers Association, The Family Law Section of the Delaware State Bar Association and The Meslon-Arsht American Inn of Court. Mr. Gagne represents clients throughout the state. Having grown up in Delaware and later attending both college and law school in Delaware, Mr. Gagne has maintained connections in all three counties. David lives just over the Pennsylvania line in Landenberg with his wife, Sherry and their three sons.